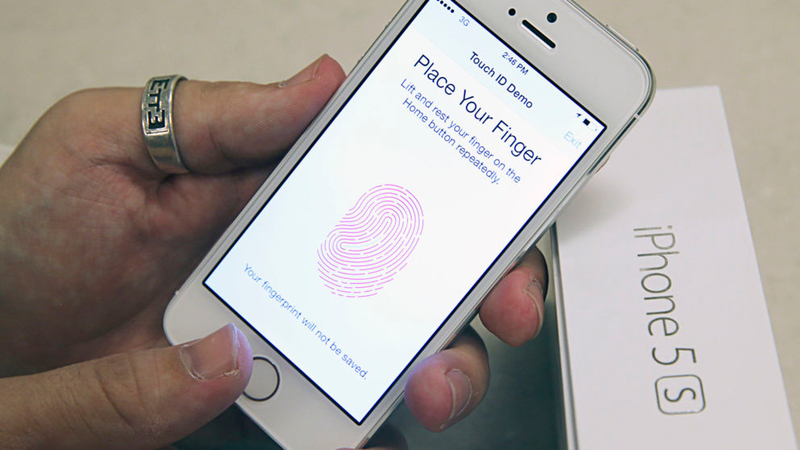 Police are attempting to unlock a murder victim’s phone using a 3D replica of his fingertips. Law enforcement agents in Michigan approached computer science professor Anil Jain last month to ask him to create a 3D-printed replica of a dead man’s finger.The officers need the prosthetic digit to try and unlock the murder victim’s smartphone, because it is protected by a fingerprint instead of a password. Police believe that if they can open the phone, they can discover who carried out the murder. The fingerprint scans are turned into 3D prints using a high resolution 3D printer.The 3D prints are made of soft plastic that distorts under pressure like skin. A tiny micron-thick coating is then applied to the surface, which recreates the electrical conductivity found in human skin. Plastic fingers aren’t conductive enough on their own, so it is this added conductivity that makes modern fingerprint readers work. It has not been revealed which model of smartphone the team is trying to unlock – Apple, Samsung, HTC and Microsoft all fit fingerprint readers on their phones.